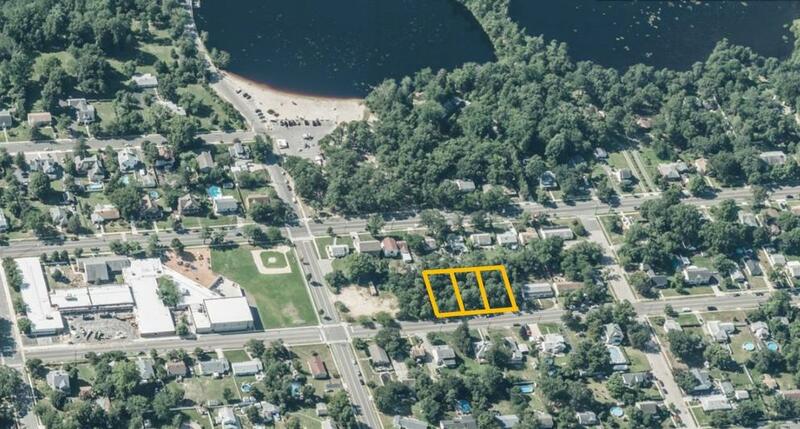 3 Contiguous Building Lots Sold Separately or Together in Lakehurst NJ-SOLD! 1 Block to the 63-acre Horicon Lake & Park for swimming, fishing, canoeing and hiking. One block up the street from the Elementary School. Walk to the beach or school! 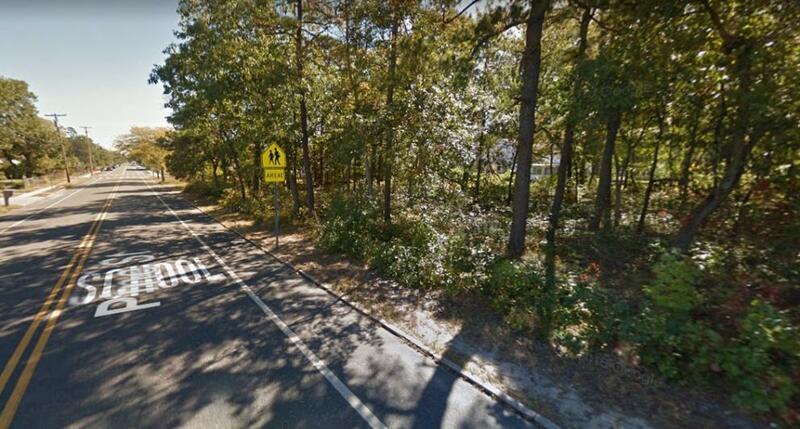 Minutes to Jersey Shore Recreation, Routes 37, 70 and Garden State Parkway. 1. Auction Day Requirements: I hereby agree to sign the contract of sale immediately upon the conclusion of bidding. A 10% deposit of the contract price is required. All bidders must be pre-registered and are required to have a bank cashier's check in the amount of $10,000 made payable to yourself and endorsed to escrow holder after completion of auction. A second check, personal check, is required for the balance of a 10% deposit. NO EXCEPTIONS PLEASE!.